Want more info about? Please, contact us! We are a team devoted to advancement of anger research and awareness. 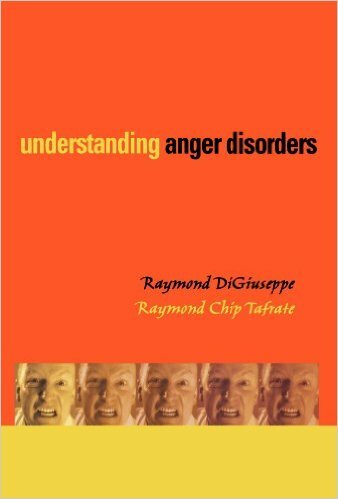 Raymond DiGiuseppe has studied anger as a clinical problem and has promoted the recognition of anger as a form of psychopathology. 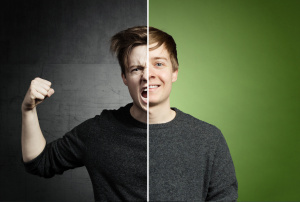 He has developed standards for identifying anger diagnostic disorders. 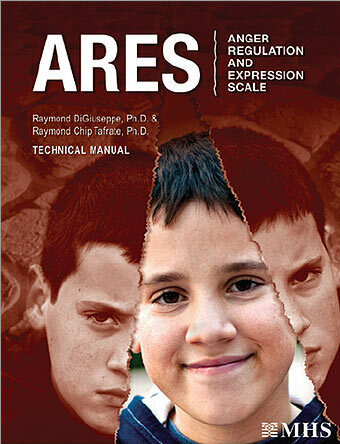 Dr. DiGiuseppe has published two psychological tests assessing dysfunctional anger: the Anger Disorders Scale (ADS) for adults and the Anger Regulation and Expression Scale (ARES) for children and adolescents. 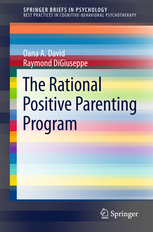 He has also published on the development of the theory, practice and empirical research support of Rational Emotive Behavior Therapy and Cognitive Behavior Therapies and their application to children, adolescents, and families. He has also been interested in the development of the therapeutic alliance in child and adolescent psychotherapy. 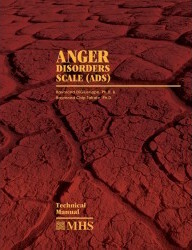 He is studying the diagnosis, assessment and treatment of persons with anger problems. 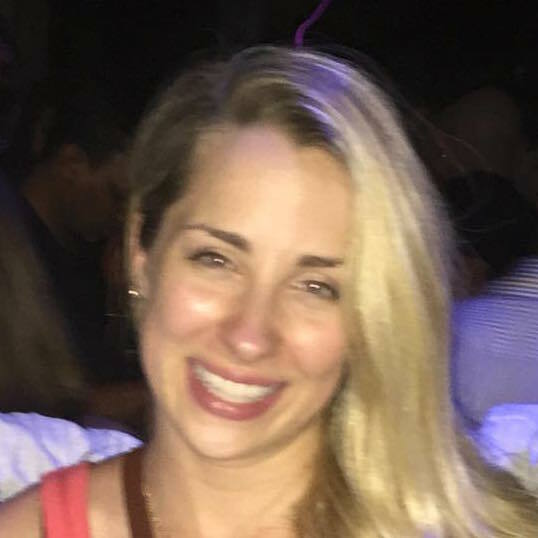 Rachel is a third year Clinical Psychology Ph.D. student at St. John’s. 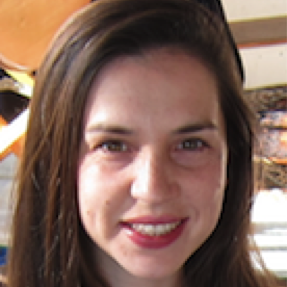 Rachel is a doctoral fellow of the Anger Research Lab. 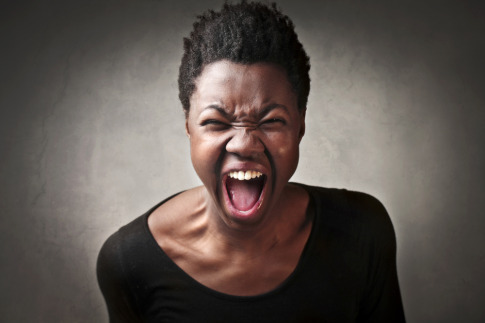 Her research has focused on mood induction and the development of assessments to reliably measure anger. 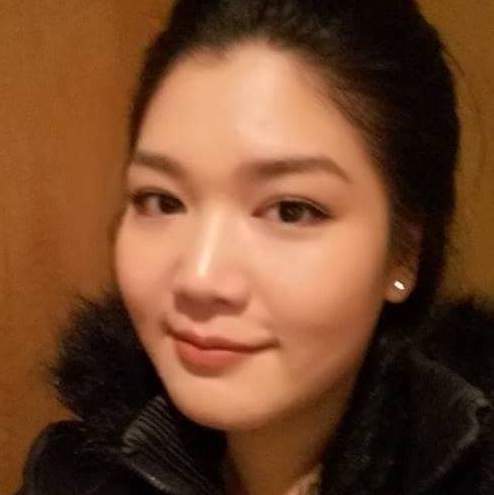 Her other research interest is neuropsychology, in particular the effects of psychological disorders and medical conditions on cognition and memory. 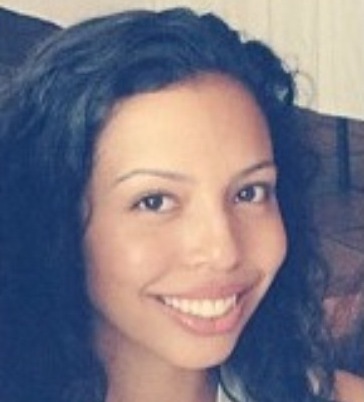 Rosina is a fourth year School Psychology Psy.D. student at St. John’s. Her research interests focus on developing reliable assessments of anger, particularly to measure treatment outcomes for adults and children with anger problems. 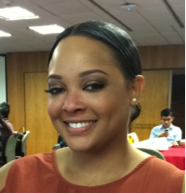 Kristine is a third year doctoral student in the School Psychology program at St. John’s. Her interests include the efficacy of anger treatments in children and adults, physiological arousal of anger, and the relationship between dysfunctional parenting and anger disorders in children. Faith is a third year School Psychology Psy.D. student at St. John's. 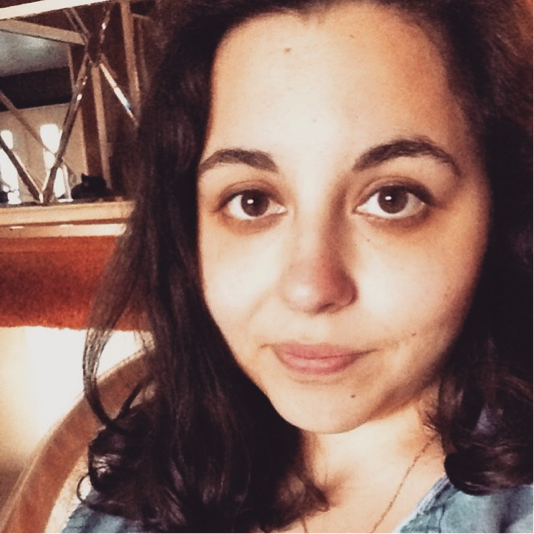 Her research interests include self-directed anger, micro aggressions in romantic relationships, applied positive psychology, and social media effects on emotion. 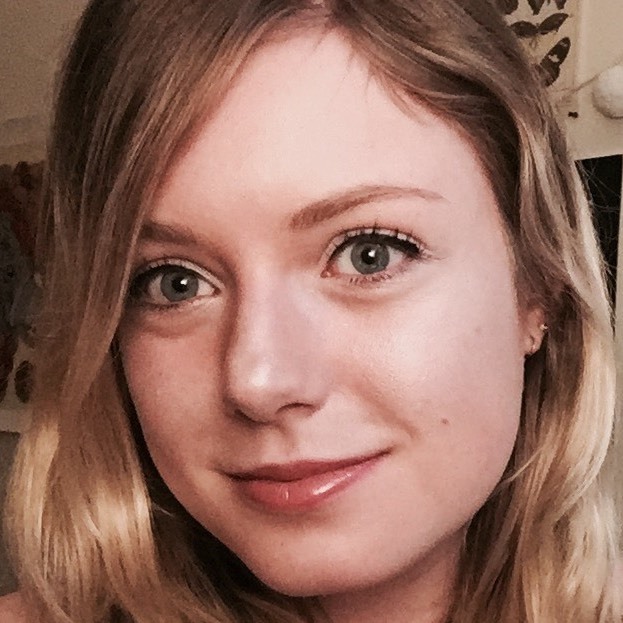 Kathryn is a fourth year undergraduate at St. Johns, currently working on a BA in psychology and a MA in criminology. 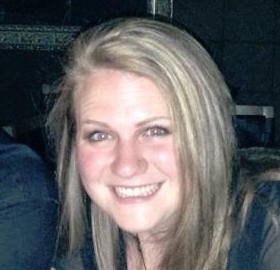 Kathryn aims to pursue a doctorate in clinical psychology, focusing on forensic psychology and criminology. She loves to travel, spend time at the beach, and stress-eating her way through school. 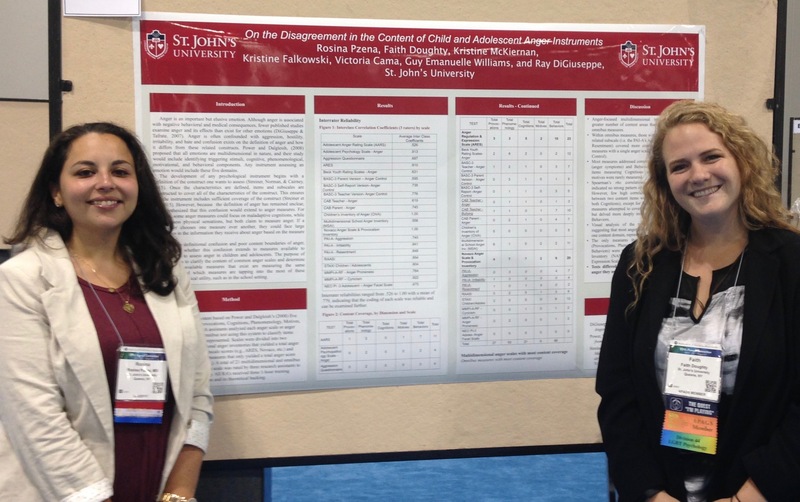 Danika is in her fourth year as an undergraduate at St. John’s University. She aims to continue researching anger as well as digging further into anxiety and the cognitive neuroscience of violence. Danika’s a dog lover and also enjoys reading, movies, sports, and fine art. 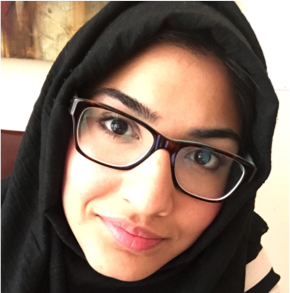 Mahdiya is a second year graduate student at St. John's University. Her research interests include pain and aggression in the developmentally disabled population. Daniel is in his first year of the M.A. 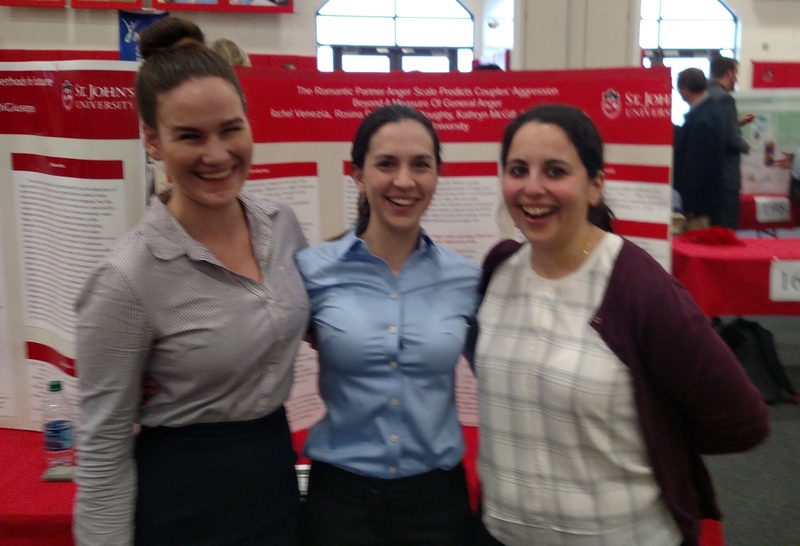 General/Experimental Psychology program at St. John's. Daniel has enjoyed learning more about the intricacies of the research process and the complex methodology involved. Daniel’s main interest is in the application of CBT to a wide-range of disorders including anxiety, depressive, and anger-related disorders. Da'Mere is Junior undergraduate student in psychology at St. John's. Her research interests include anger, eating disorders, stress, and discrimination. Da'Mere's other interests include Game of Thrones and fried pickles. 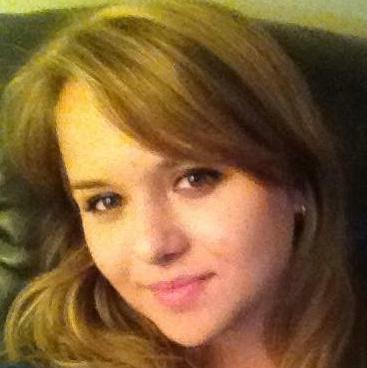 Olga is a first year doctoral student in the child track of the clinical psychology Ph.D. program at St. John’s. She is interested in how factors like emotion, aggression, and coercive processes affect parenting and close relationships. 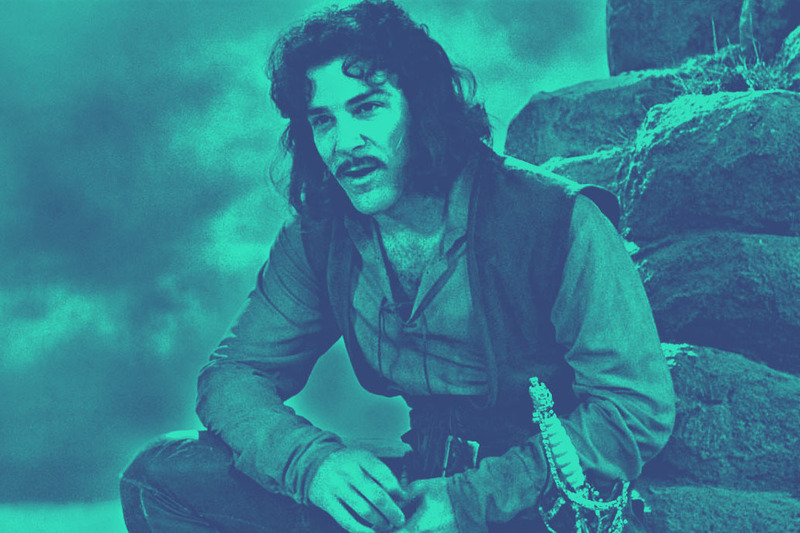 Specifically, she is interested in how anger influences relationships, such as those between children and their parents, or between romantic partners. Karley is a first year School Psychology M.S. 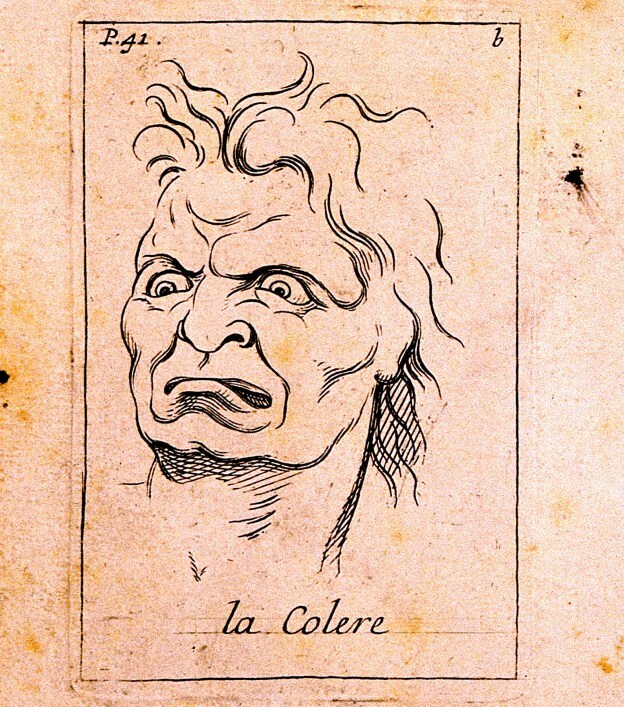 student, with the intention to transfer into the Psy.D. program. Her research interests include systematic oppression and personality, and how these interact with aggression. She also loves foxes and video games. Vanessa is a first year student in the School Psychology, Psy.D. program at St. John's University. She is interested in learning more about anger treatment outcomes Her research interests include suppressed anger in mood disorders as well as it's role in experiences of traumatic events. Lin is in the M.S. 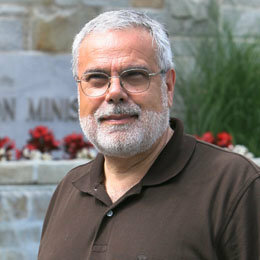 School Psychology program at St. Johns University. 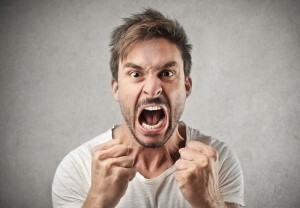 Lin is currently exploring the cultural considerations in assessing anger disorders. Lin is also currently revising a manuscript investigating the cultural validity of personality assessments among Asian Americans with Dr. Weiss from John Jay College. 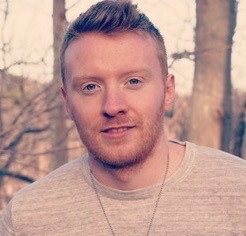 Daniel is a senior undergraduate psychology major at St. John’s. He plans on going to medical school after graduating and specializing in psychiatry to help treat underserved minority communities within the Bay Area, CA. 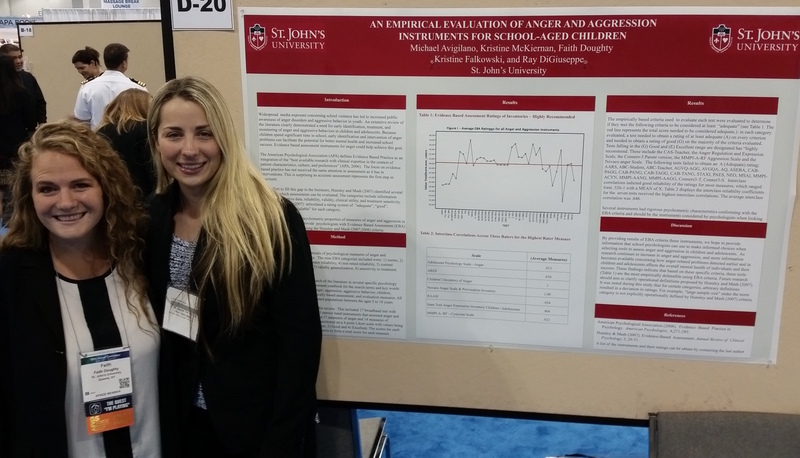 Presenting at the American Psychological Association Annual Convention, 2016, in Denver, CO.
An empirical evaluation of anger and aggression instruments for school-aged children. 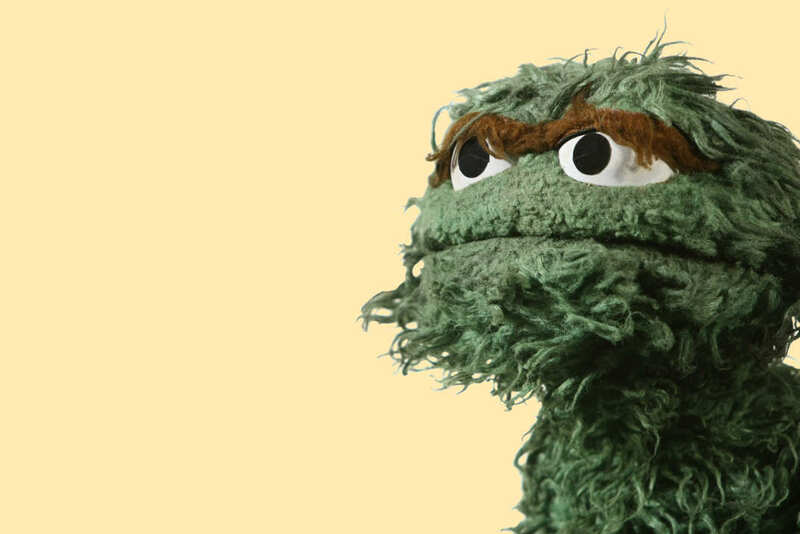 On the disagreement in the content of child and adolescent anger instruments. We are currently looking to borrow equipment to aid our mood induction research. We are happily accepting monetary donations to further advance our research endeavors and outreach. If you'd like to help us by donating your time, we'd love to hear from you. Contact us at the address below. Leaders: Ray DiGiuseppe, Ph.D. ABPP, Brianna Cheney, M.A. and Mark Schiffman, M.S. 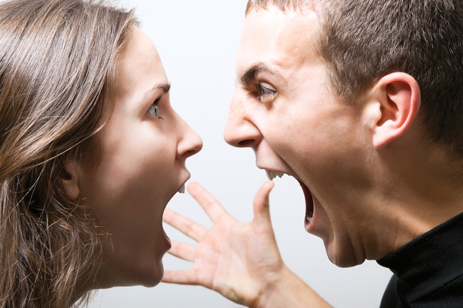 Anger is one of the moral emotions and it often leads to conflicts and harms relationships with those closest to you. Through the group therapy process, clients learn from the leaders and other group members. We work to establish a positive, reinforcing atmosphere to share and learn from each other. This group is appropriate for clients who have temper outbursts, who argue frequently with others, and for those who have assaulted others. It is also helpful for those whose anger is interfering with their romantic, parenting, or professional relationships. The group also serves as treatment for those with legal problems concerning assault and domestic violence. Copyright 2015 Anger Research Center. All Rights Reserved.